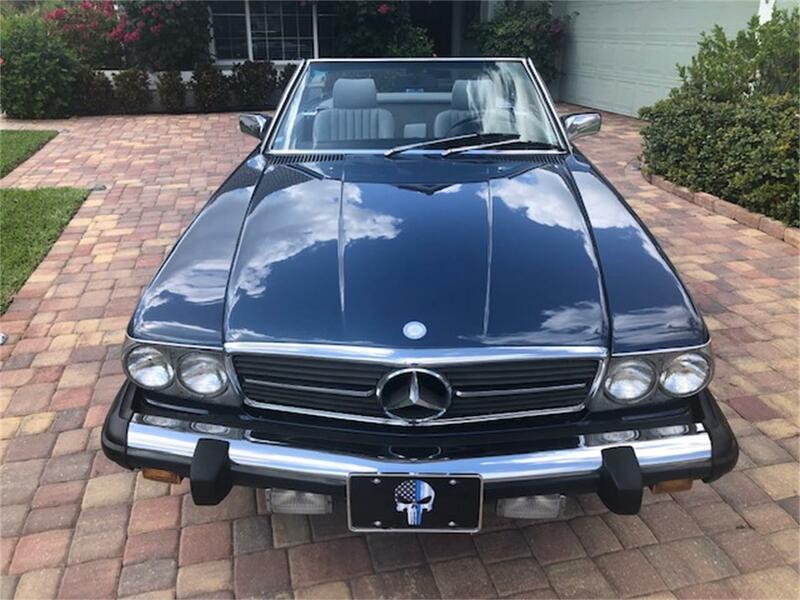 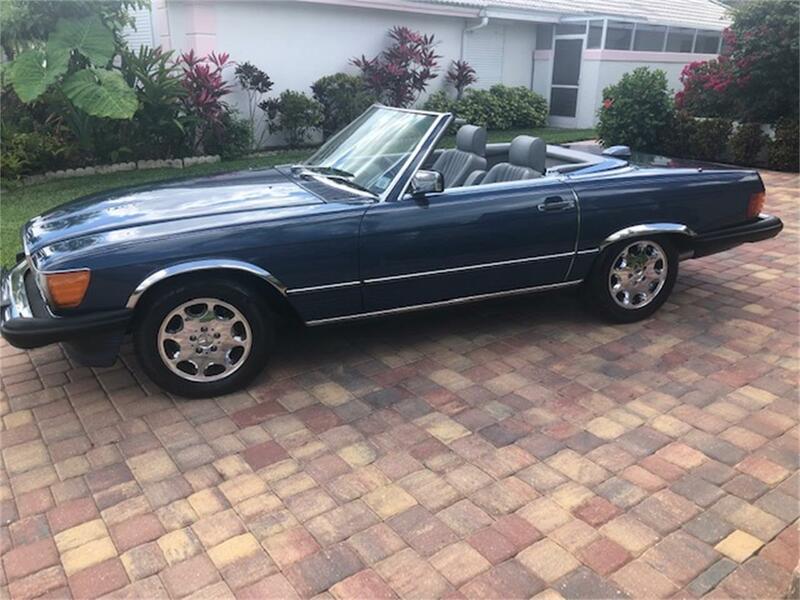 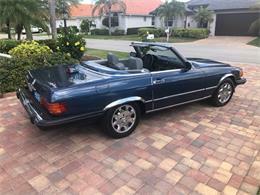 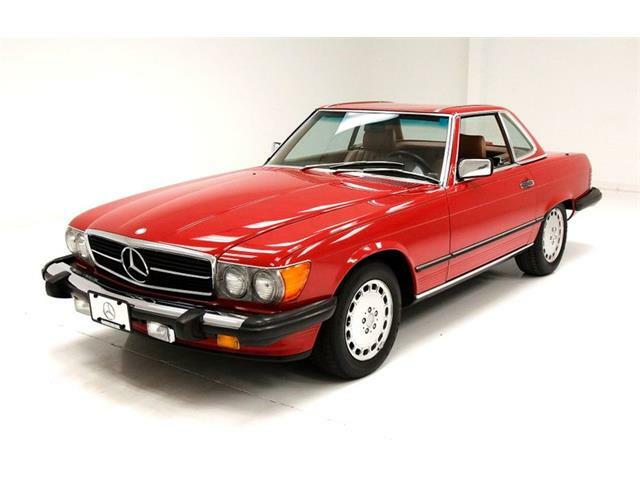 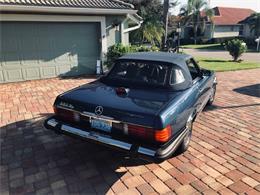 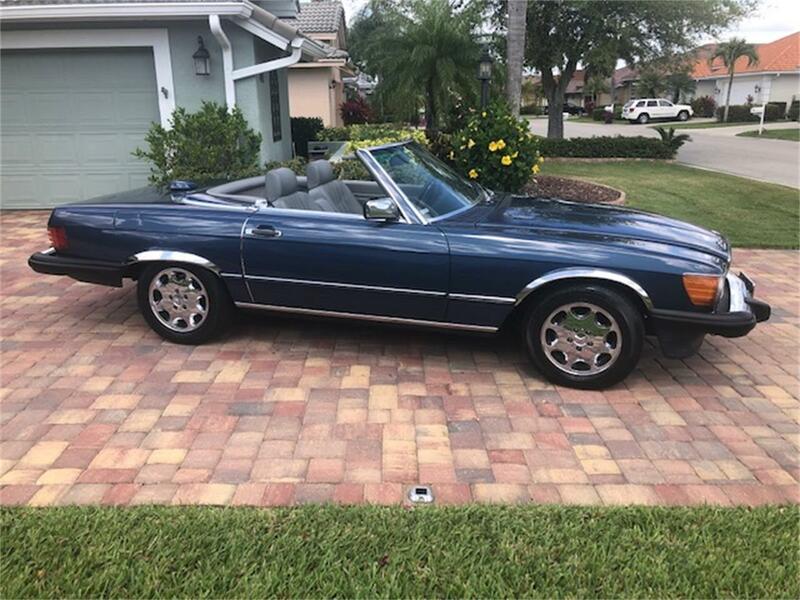 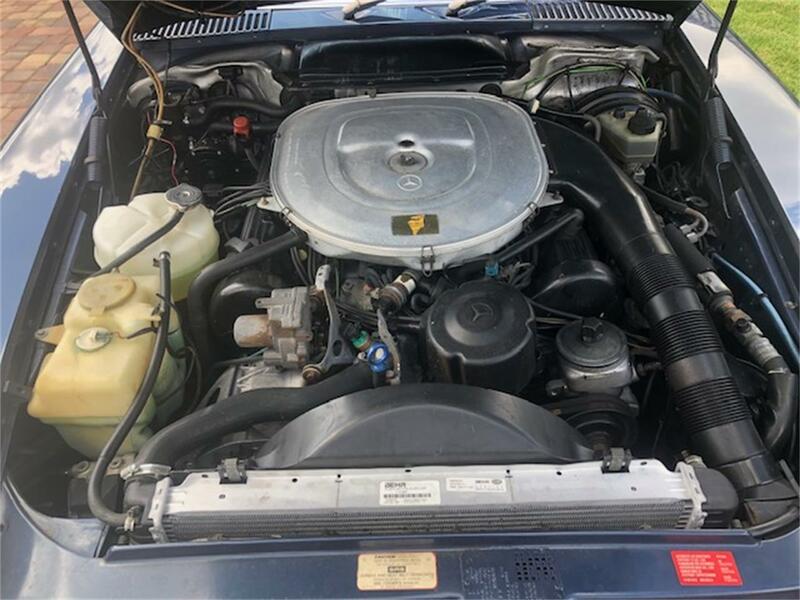 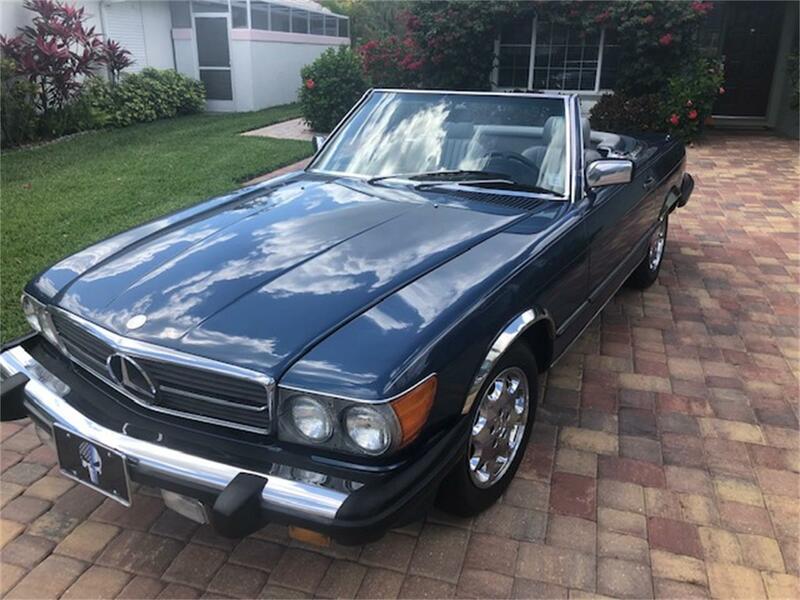 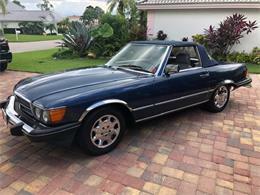 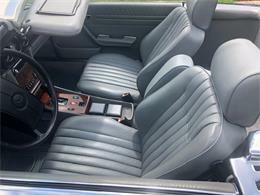 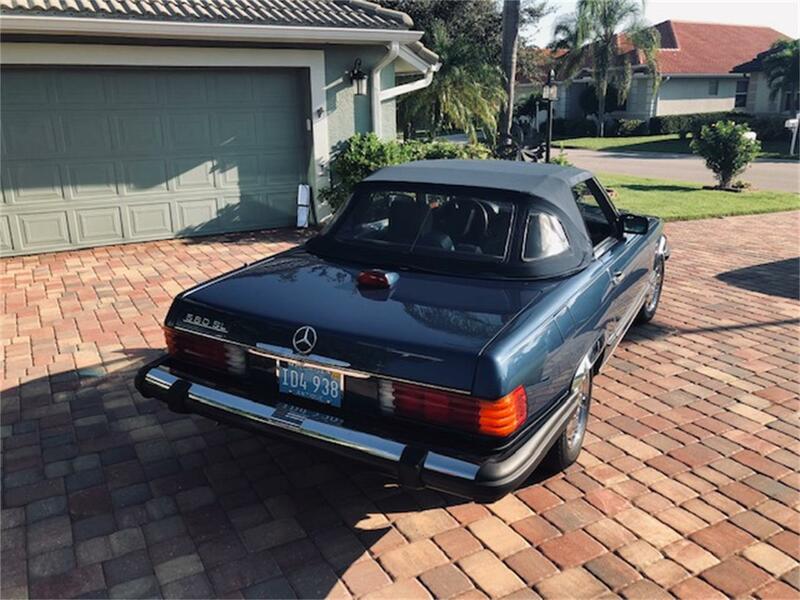 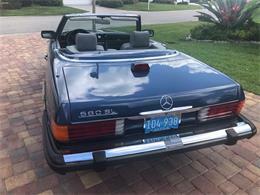 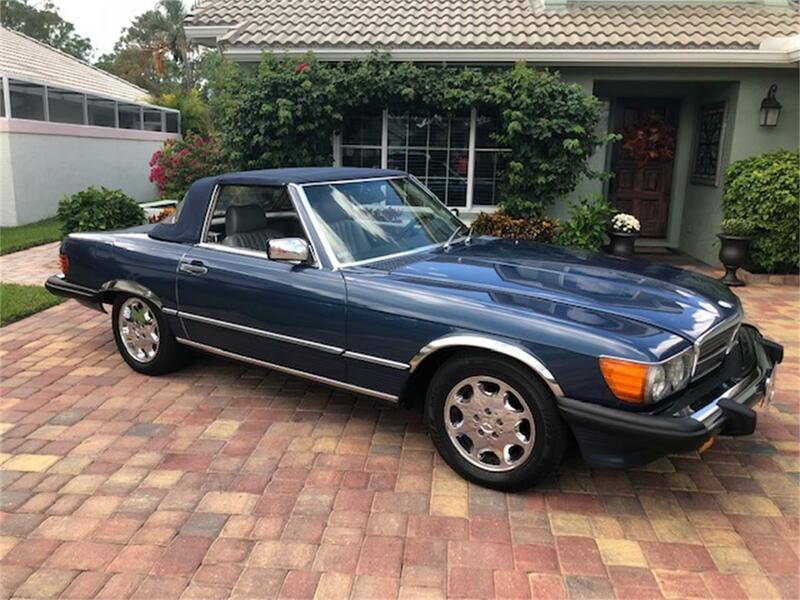 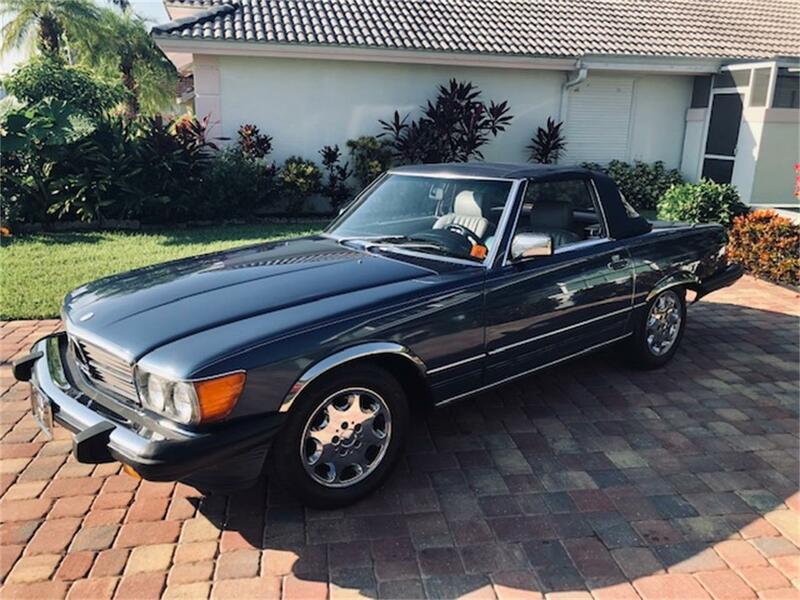 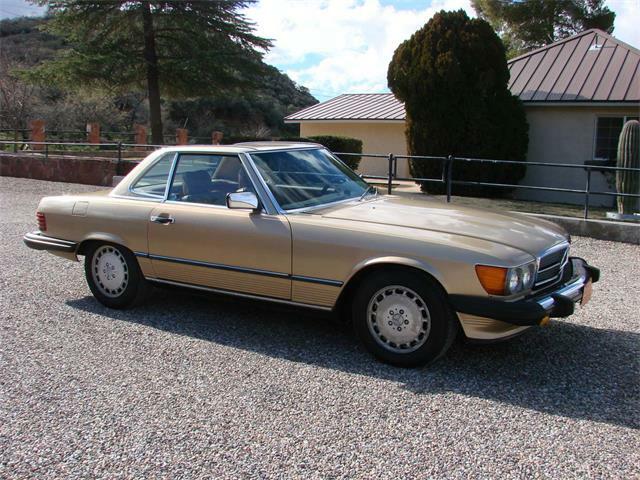 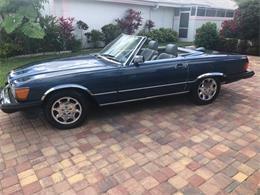 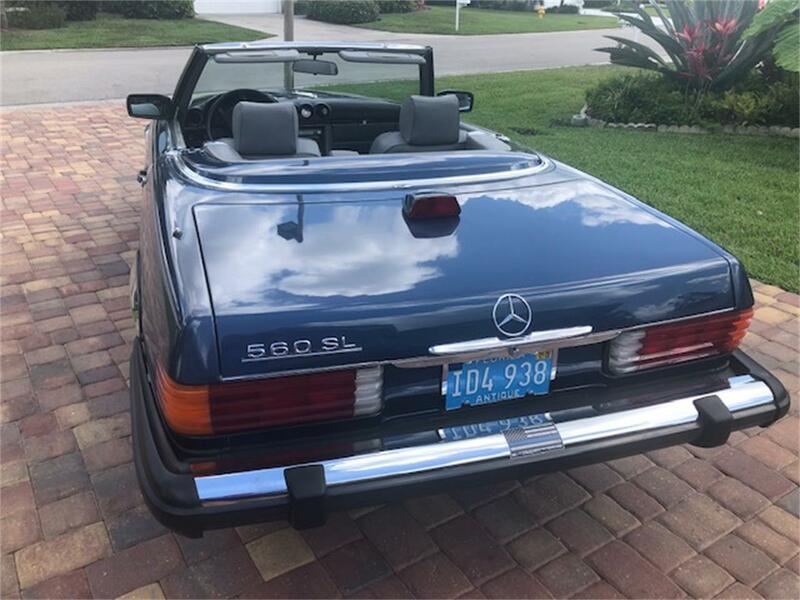 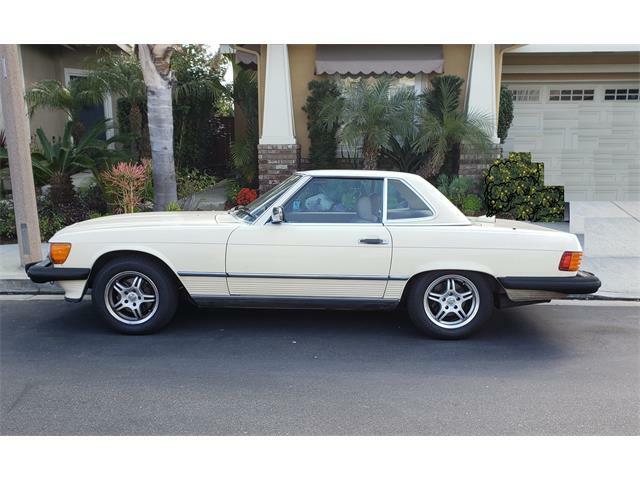 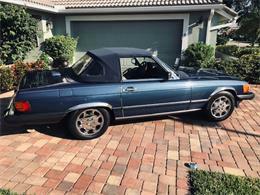 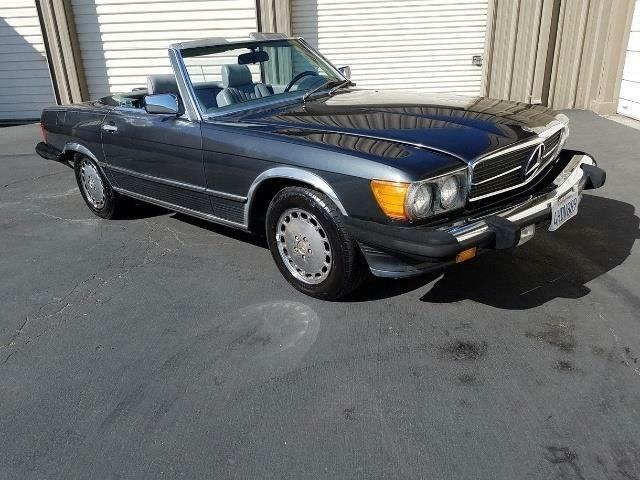 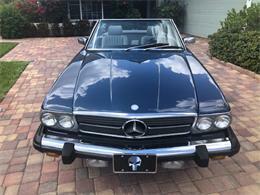 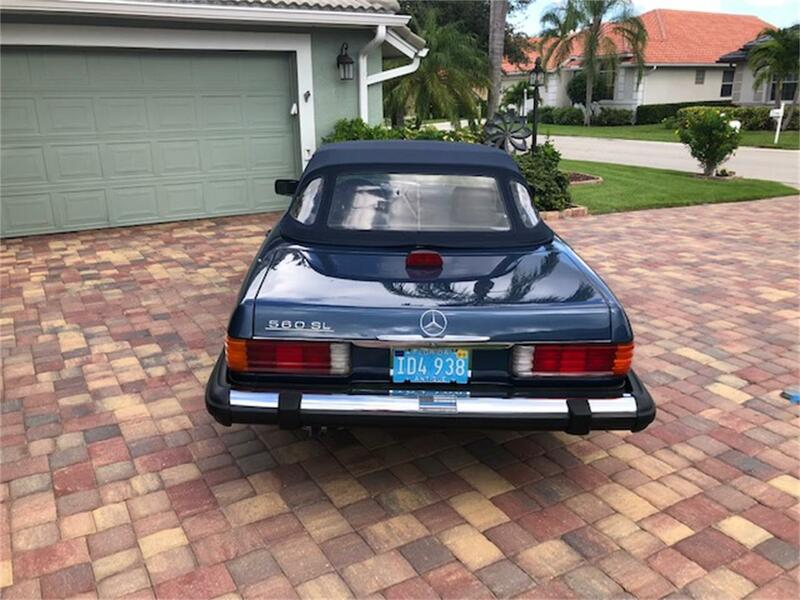 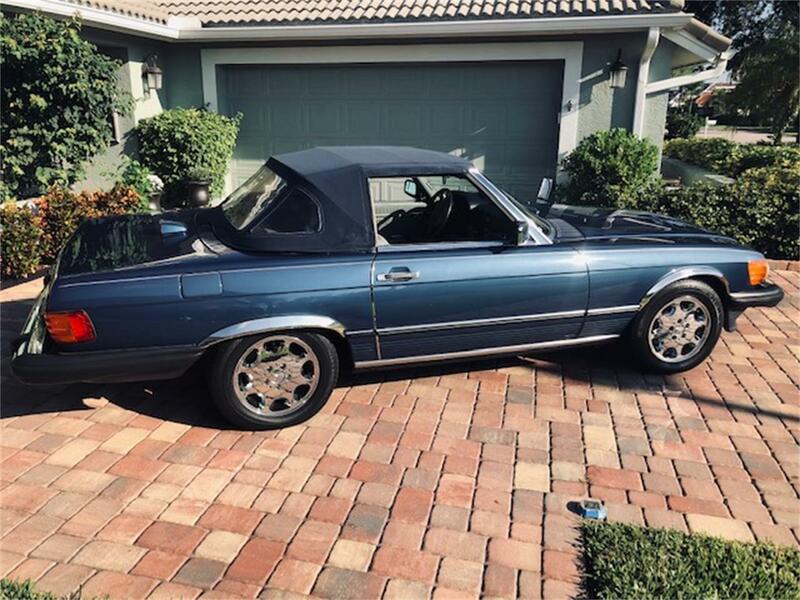 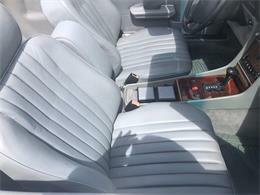 This Mercedes is a collectors item in excellent condition outside, inside and under the hood. Vehicle is accident free and garage maintained. New exhaust system including muffler recently installed. 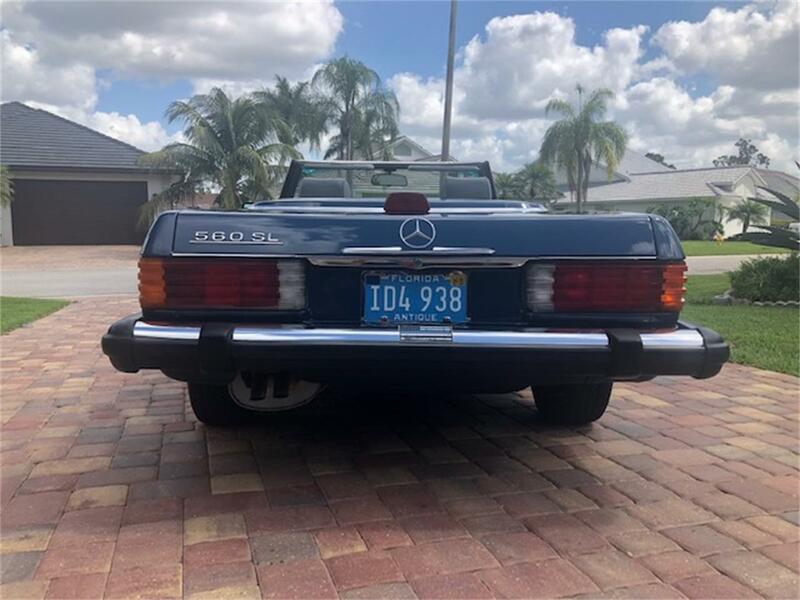 Many features ahead of its time to include power windows, brakes, antenna, air conditioning, cruise control and tilt wheel with new Michelin Tires and Mercedes Chrome Wheels. Engine runs excellent with 5.6 liter V-8, fuel injection. 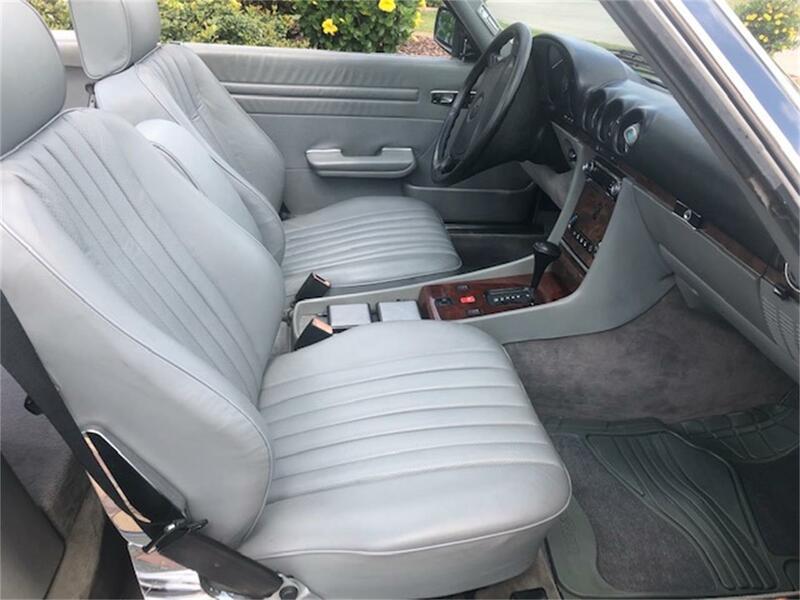 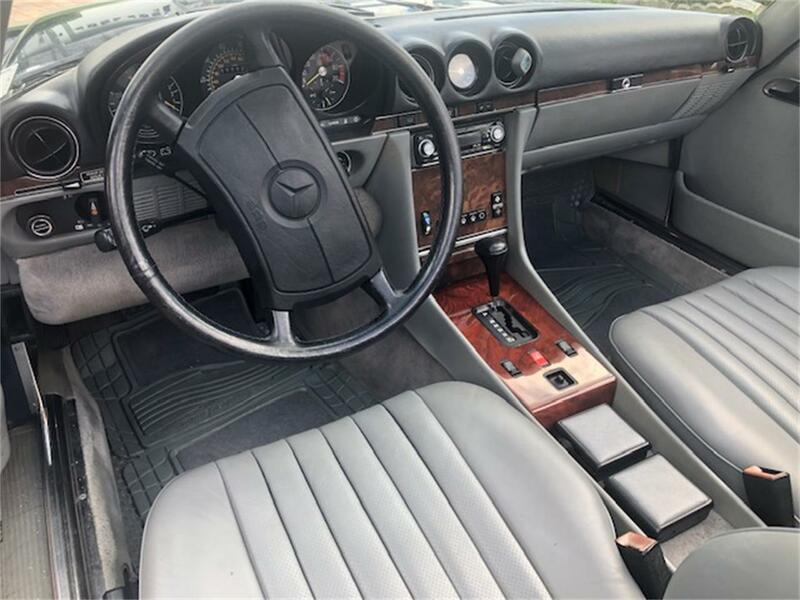 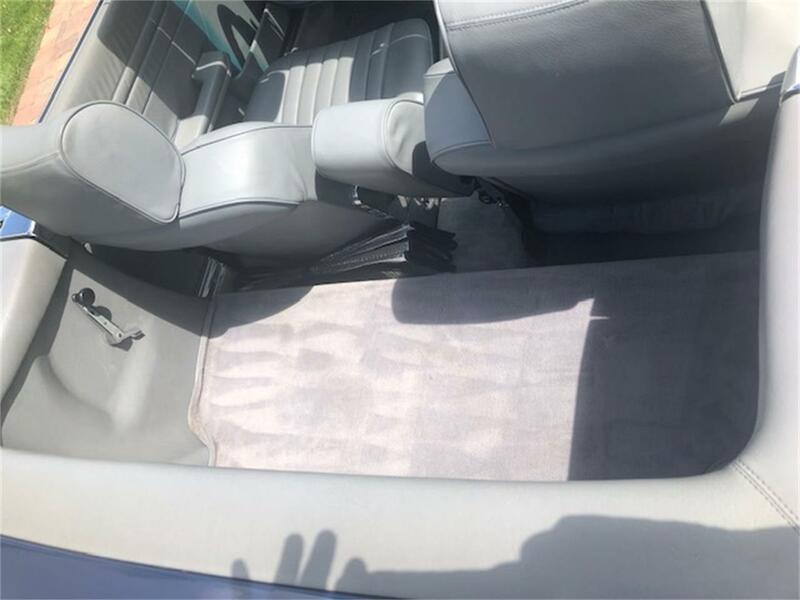 New interior grey leather upholstery and dark blue leather dash are without wrinkles and free of any cracking complimenting the color of the vehicle. 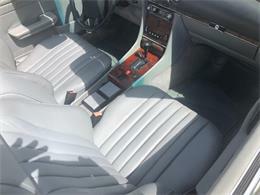 Grey carpeting in clean excellent condition. 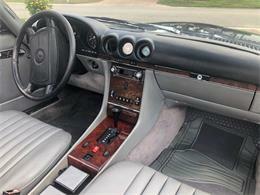 New AM/FM/CD player and speakers. New hood insulation pad recently installed. 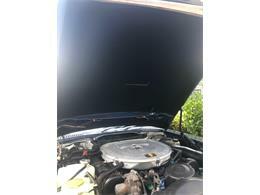 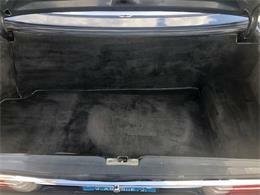 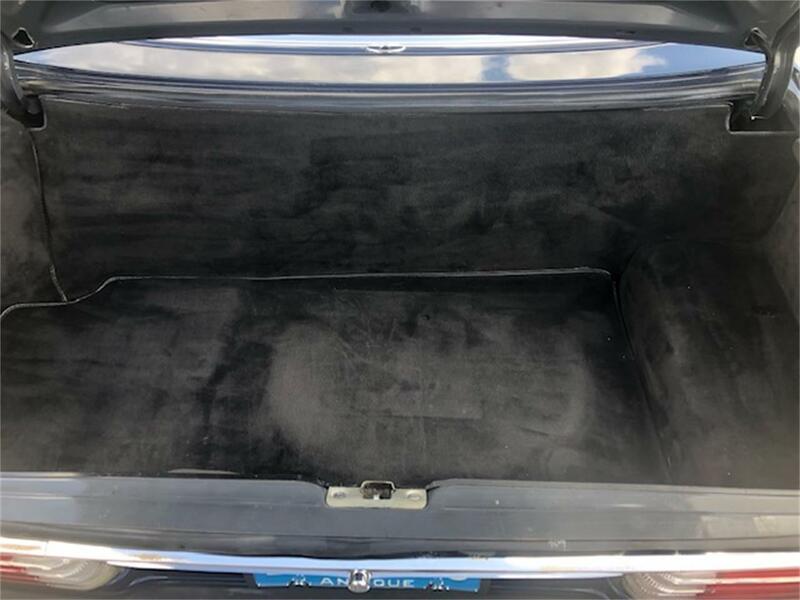 Both soft and hard top in excellent condition with hard top included. 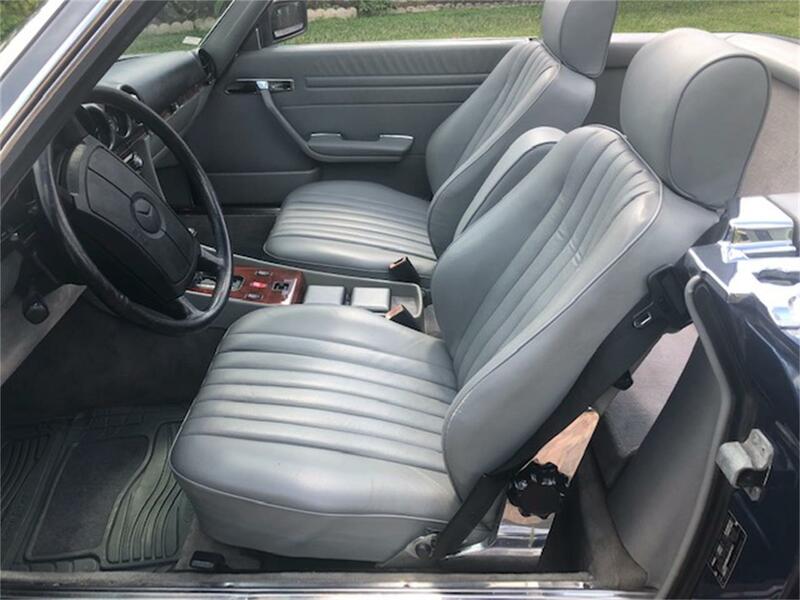 Receive several compliments each time I take the car for a drive. 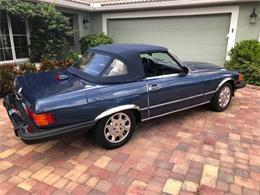 Hate to part with this beautiful car but personal circumstances require the garage space.